PTA Garden Care formed as a response to the growing need and requests from PTA Landscapes’ clients to manage and maintain their outdoor spaces on completion of new construction. We now extend this service to all landscapes whether constructed by our team or not. PTA Garden Care is a family run business, with over 30 years experience and is managed by PTA Landscape’s Director, Paul Trotter. 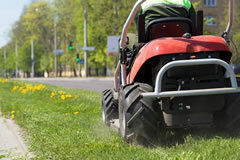 Our team are industry leaders in the landscape maintenance field. 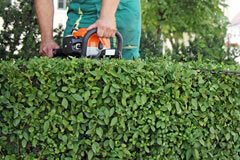 PTA Garden Care are focused on managing and maintaining a variety of gardens types all with the same attention to detail and respect a well maintained garden deserves. From residential properties to educational facilities and commercial estates, PTA Garden Care’s team ensure each project is managed closely and carefully. PTA Garden Care will provide you with quality, tailored maintenance services with the ability to provide further landscaping services through PTA Landscapes Design and PTA Landscapes Construction should this be required. 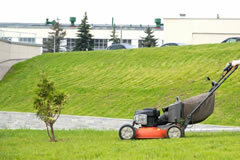 Why choose PTA Garden Care? 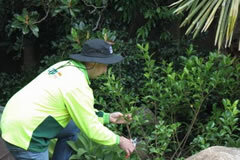 Choosing the right company to maintain your garden can be a difficult decision, you want to know that the company you choose will deliver on what they promise and complete the task required.